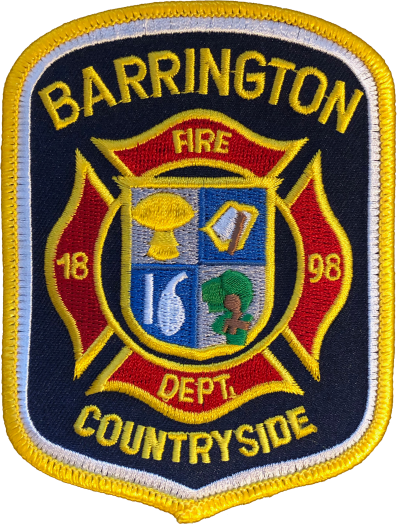 Patch is a replica of a the Barrington / Countryside Fire Department shoulder patch worn by Department Members. 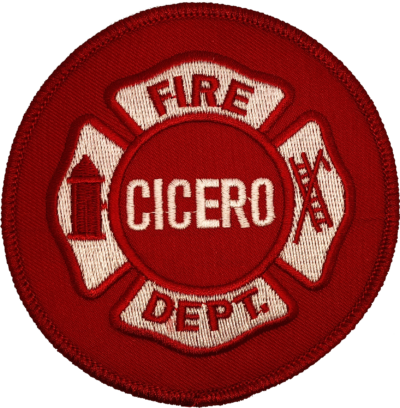 Patch is a replica of the current Cicero Fire Department Maltese worn by all ranks. 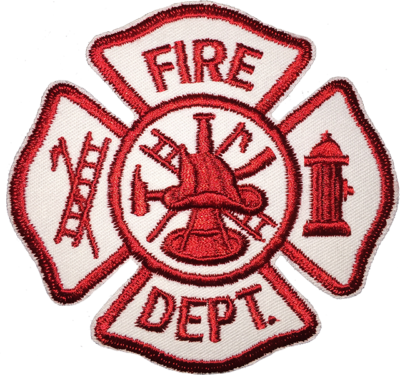 Patch is of a generic Fire Department maltese. 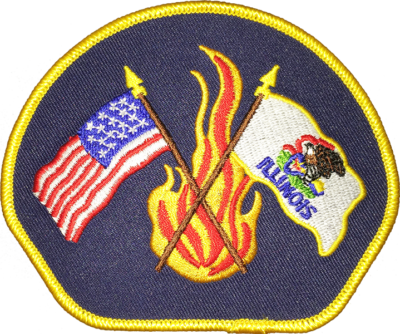 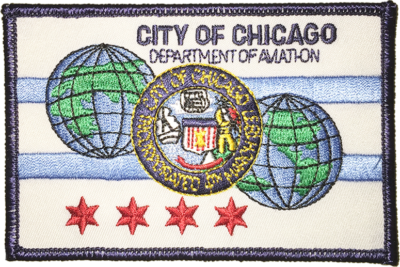 Patch is a replica of a generic Fire Department shoulder patch worn by Illinois Fire Department Members. 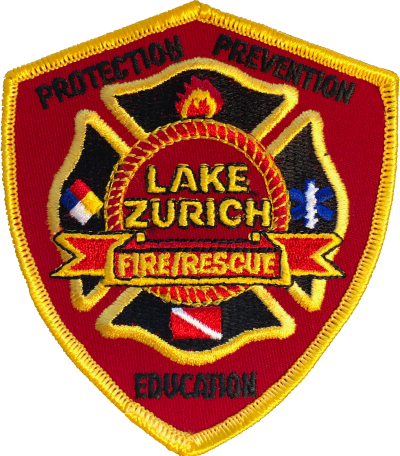 Patch is a replica of a the Lake Zurich Fire / Rescue shoulder patch worn by Department Members. 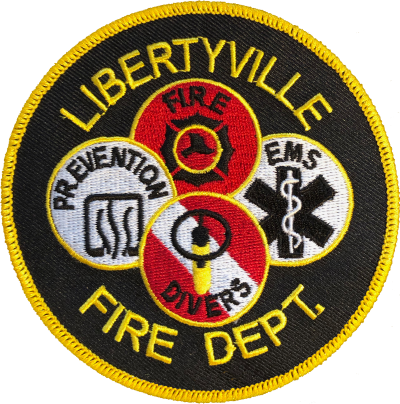 Patch is a replica of a the Libertyville Fire Department shoulder patch worn by Department Members. 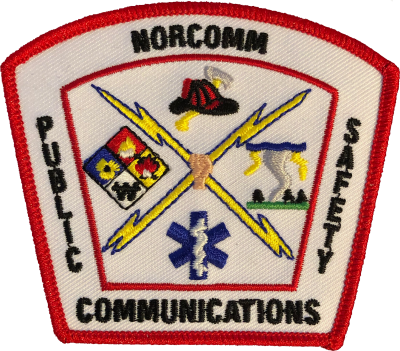 Patch is a replica of a the North East King County Regional Public Safety Communication Agency (NORCOM) Department shoulder patch worn by Members. 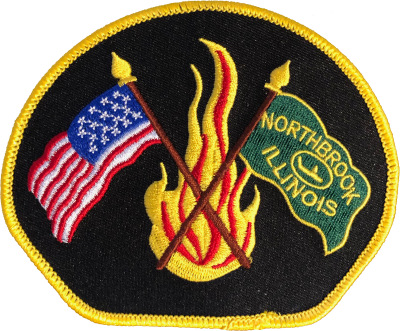 Patch is a replica of a the Northbrook Fire Department shoulder patch worn by Department Members on the left sleeve. 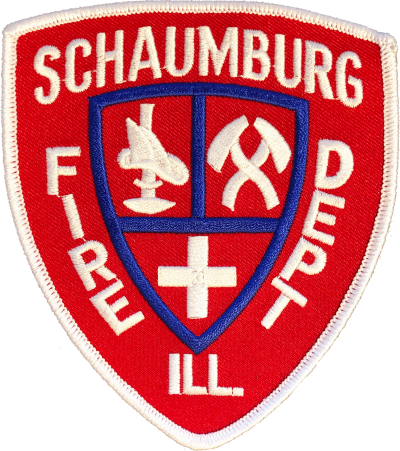 Patch is a replica of a the Northbrook Fire Department shoulder patch worn by Department Members on the right sleeve. 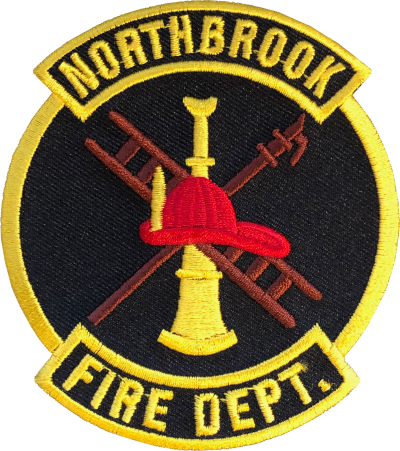 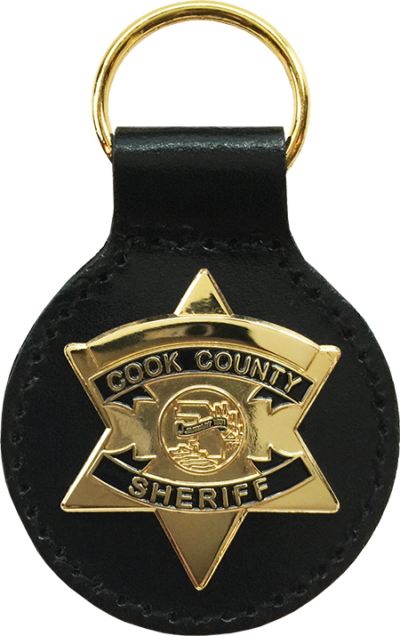 Patch is a replica of a the Northbrook Fire Department shoulder patch worn by Department Members.